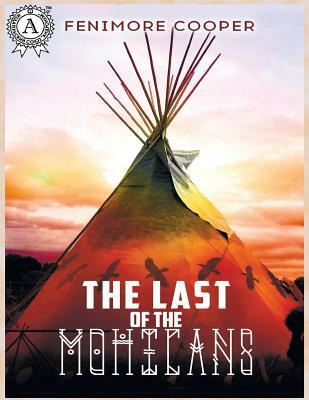 The Last of the Mohicans is a's the second book of the Leatherstocking Tales series by American writer James Fenimore Cooper. Events in The Last of the Mohicans novel take place during the Seven Years' War, when France and Great Britain battled for control of North America. The path of three hunters from the Mohican Indian tribe who help flee Colonel Munro's daughters to the Fort William Henry will be long, tedious and dangerous. During the time of a dangerous and sometimes fatal journey the heroes of the novel will get very close. The hunter without titles Hawkeye and young lady from the highest world - the noble beauty Cora, who refused the offer of marriage of an English officer, will sincerely love each other.